Are you remodeling your home? Downsizing? 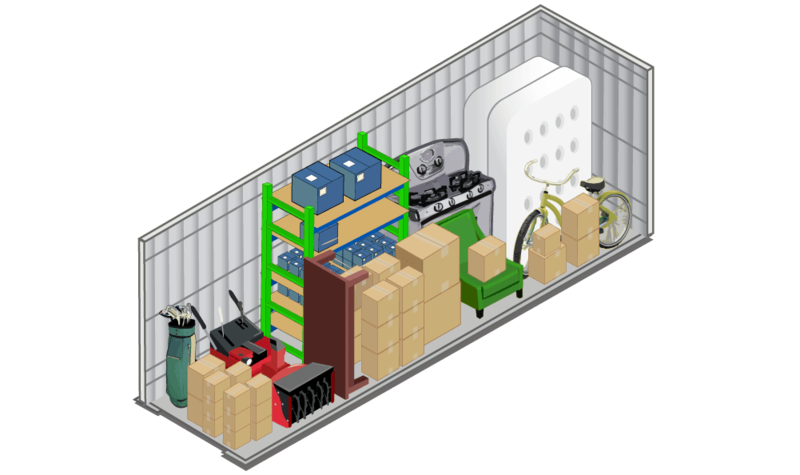 Need somewhere to store business inventory? 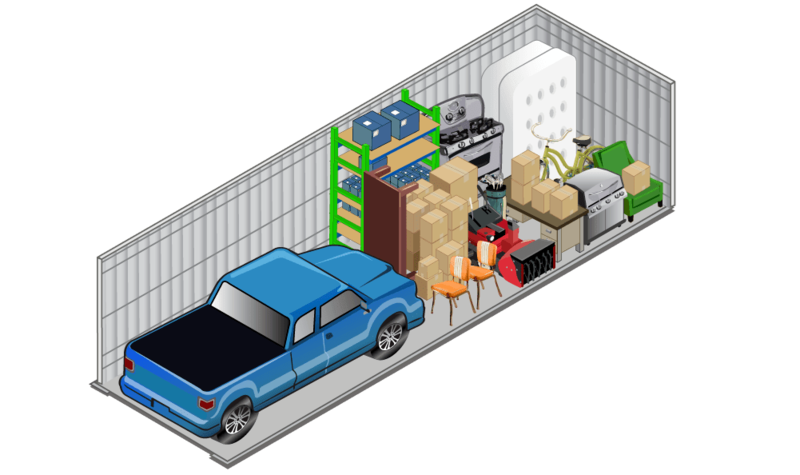 Whatever has prompted your need for self storage, Town Centre Self Storage can help. 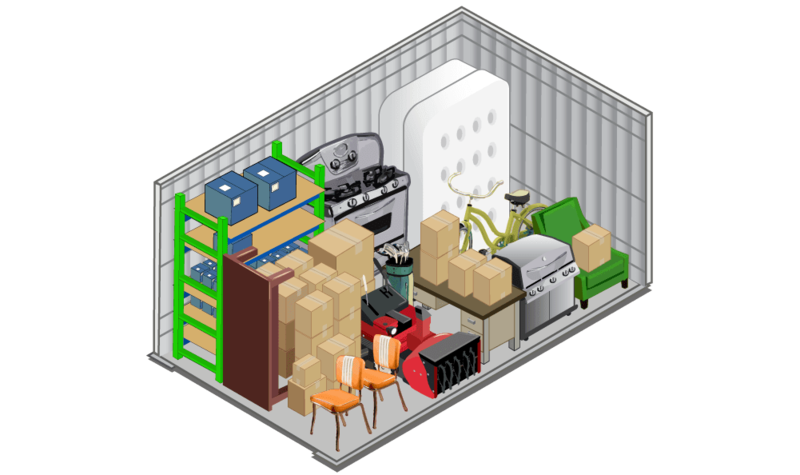 Serving the needs of Eagan, MN, residents and businesses, we offer a large selection of storage units for rent. 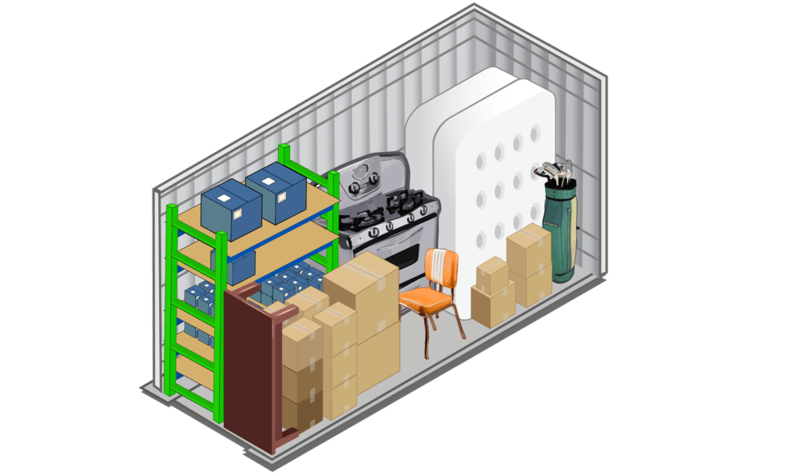 Do you need assistance selecting the right storage unit for your unique situation? Simply ask one of our leasing staff for help. Our team is trained to anticipate your needs. 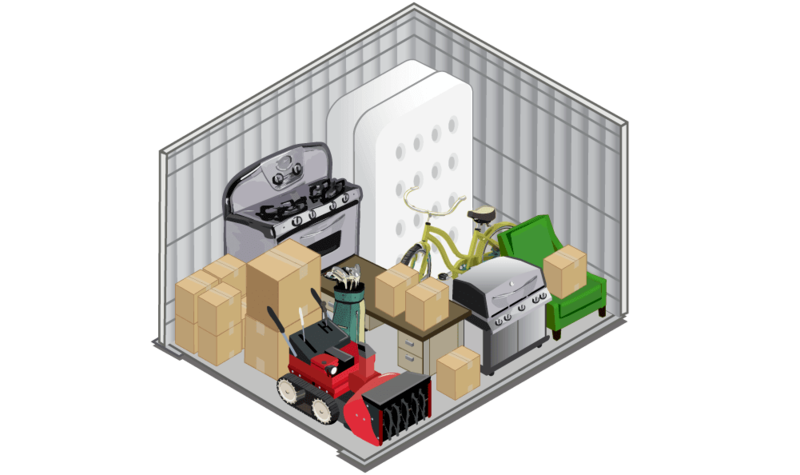 All you have to do is tell us what you have to store, and we’ll make a recommendation that works with your budget. 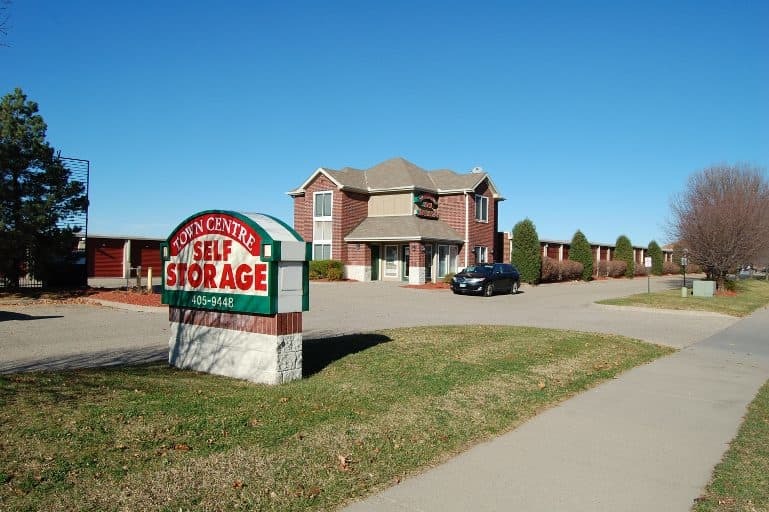 Learn more about Eagan self storage units. 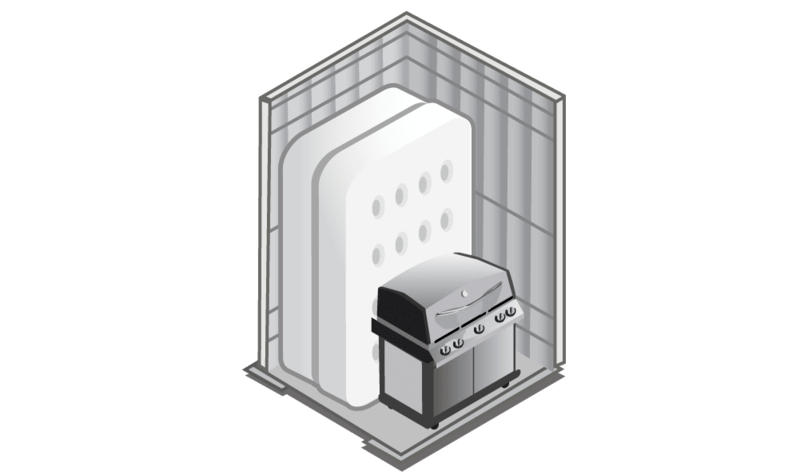 Reach out to Town Centre Self Storage today with your questions or to reserve a unit.